Q. I'm confused about vitamin D. How much should I take? A. 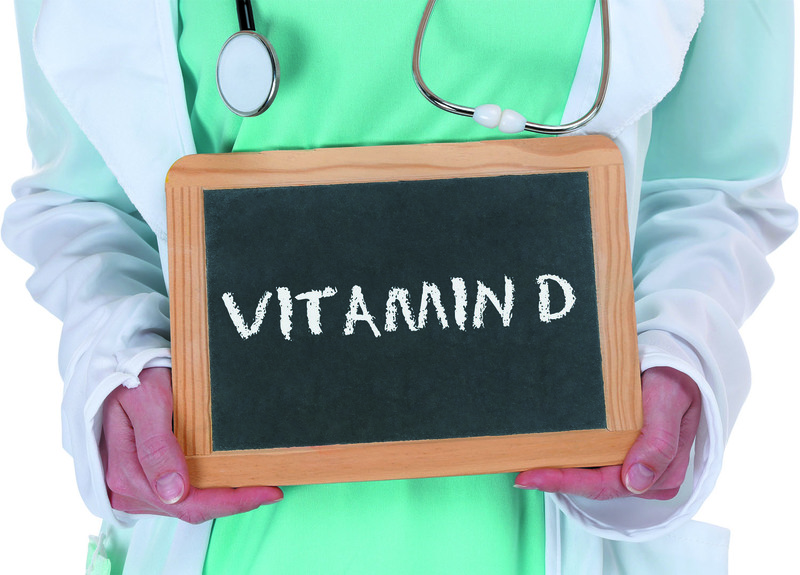 There's considerable controversy as to whether most people should take a vitamin D supplement at all. Most of the vitamin D in our bodies is made by our skin, when it is exposed to sunlight. In contrast to most other vitamins, we don't get much vitamin D in our diet. Authorities recommend, however, that children from age 1, and adults through age 70, take 600 international units (IU) daily, and that adults 71 years and older take 800 IU daily. People with, or at risk for, certain bone diseases need to take more than this amount. There's general agreement that doses above 4,000 IU daily can be toxic to adults, with lower doses toxic to kids.